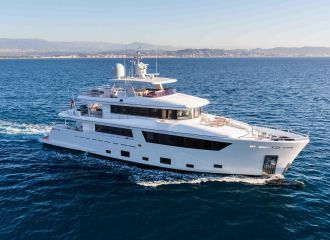 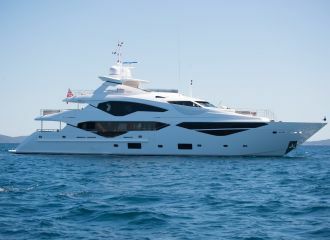 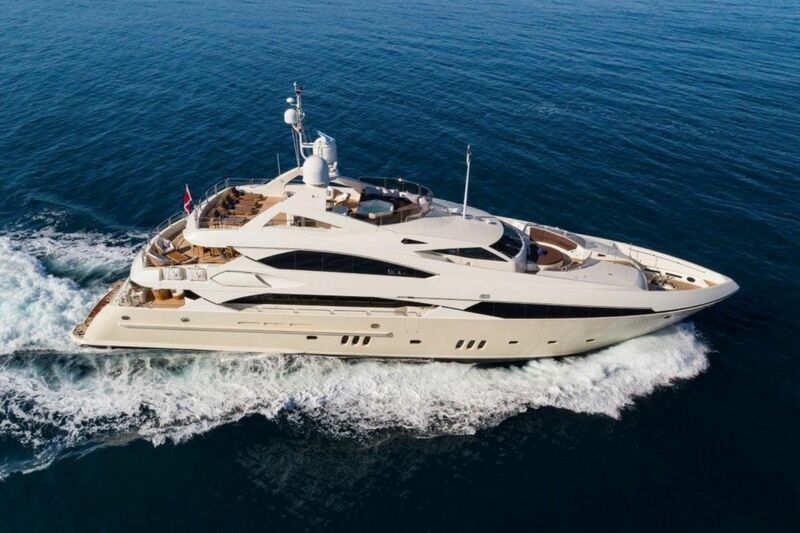 Delivered by iconic Sunseeker in 2009, this sleek 37m yacht is available for a yacht rental in the south of France and will provide guests with an unforgettable charter experience. 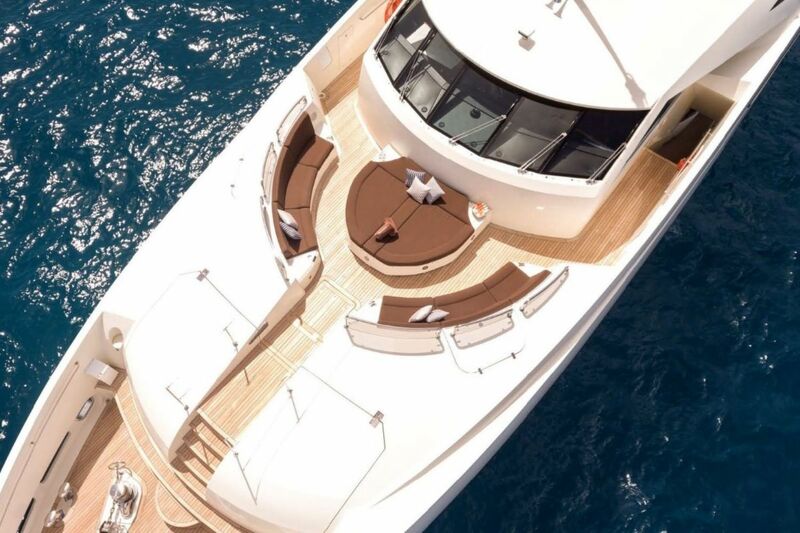 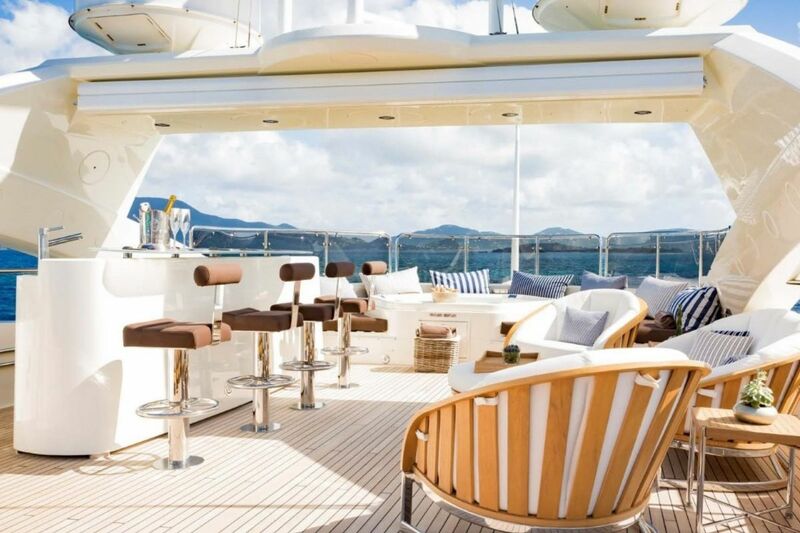 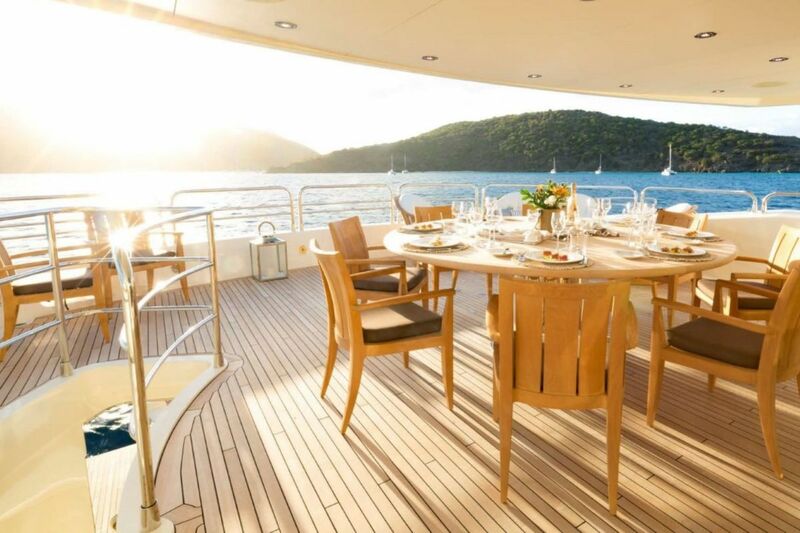 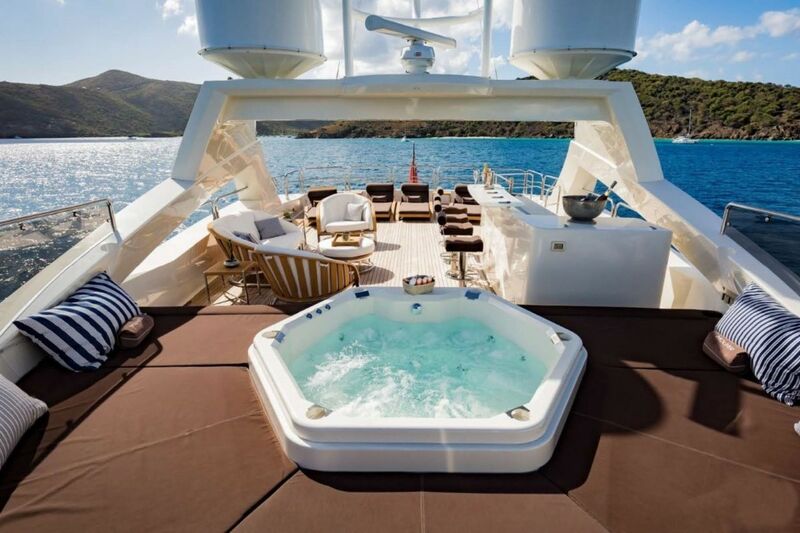 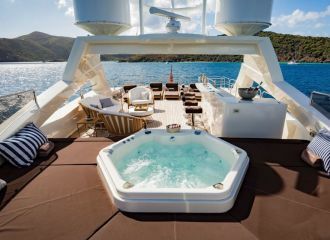 This Sunseeker 37m yacht features an incredible outdoor living space with a choice of lounging, sunbathing and dining areas - perfect for soaking up the sun during your French Riviera yacht charter. 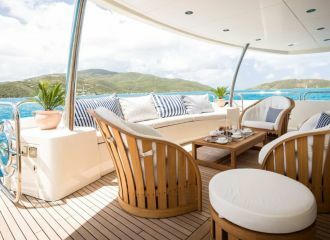 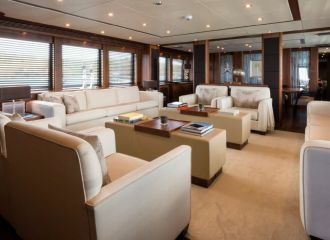 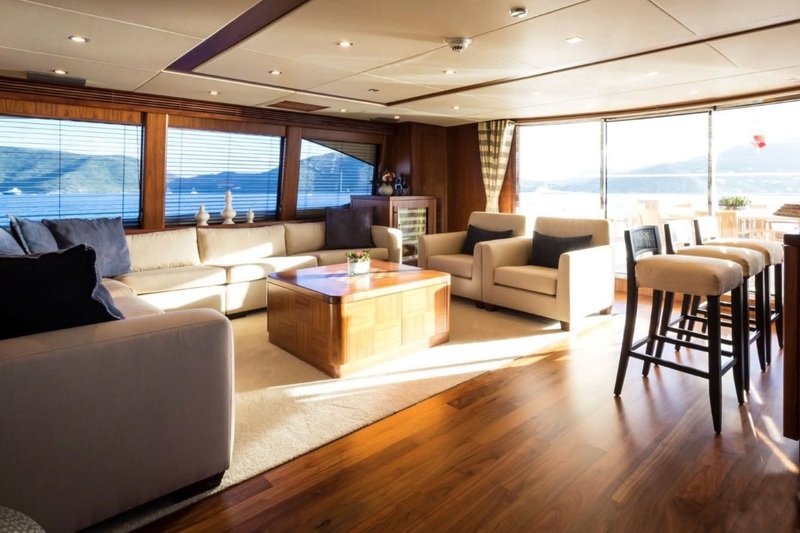 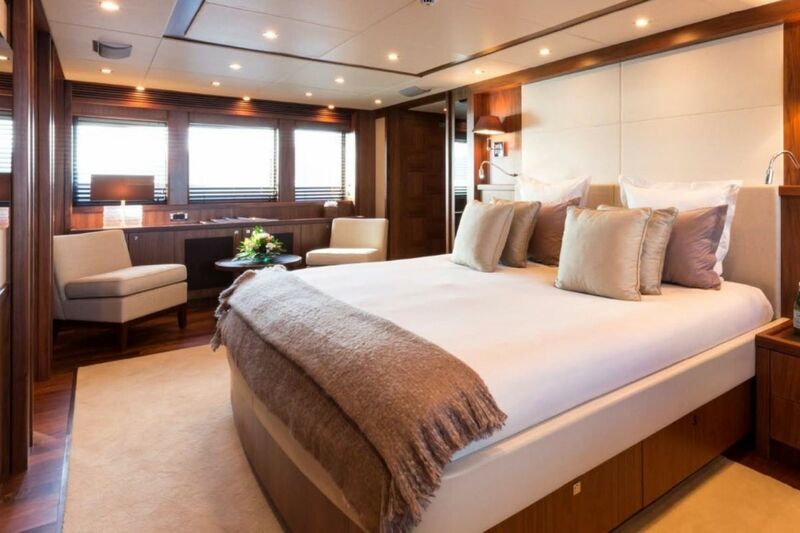 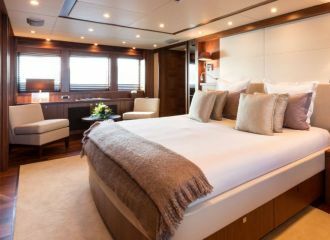 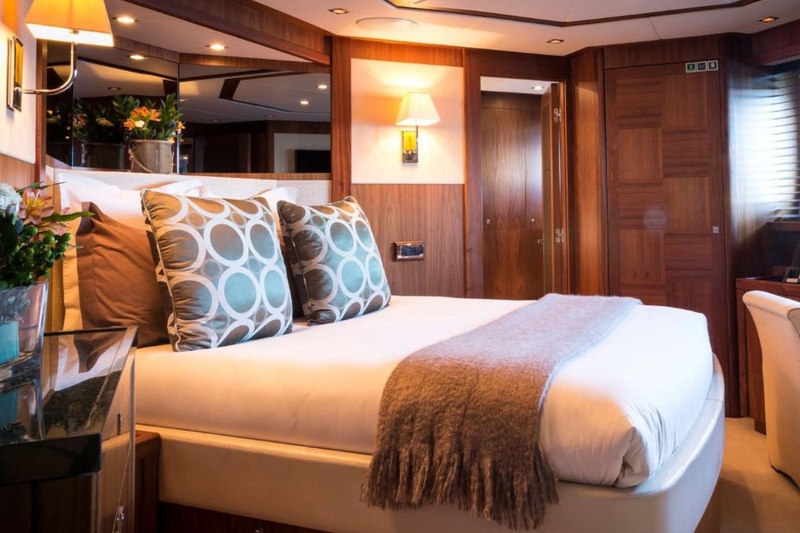 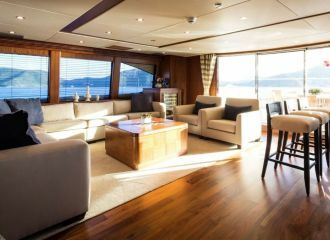 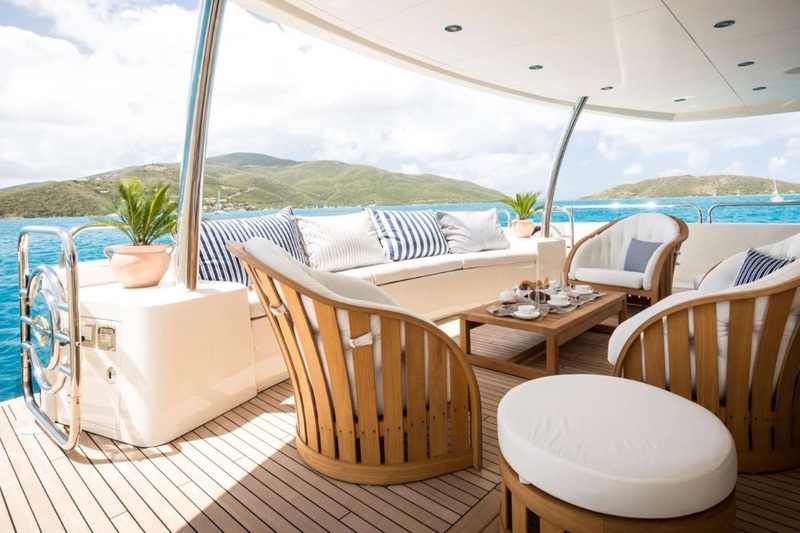 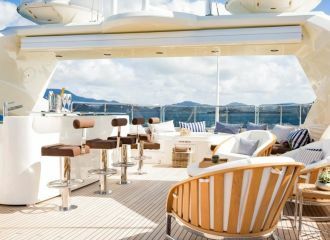 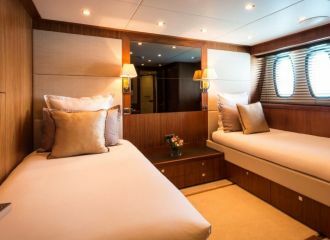 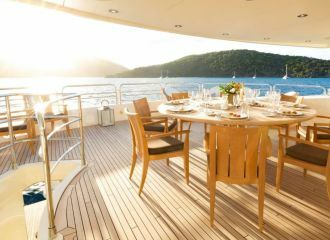 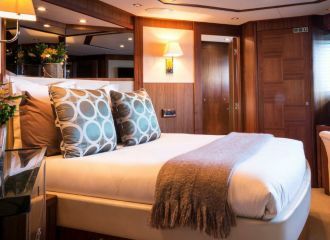 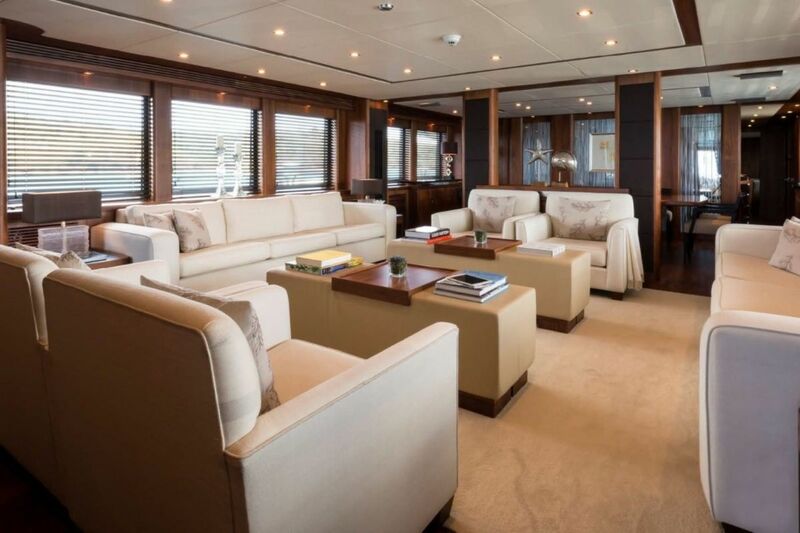 The yacht’s elegant interior boasts neutral colours, wood furnishings and large windows offering stunning views over the surroundings. 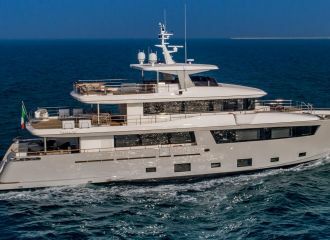 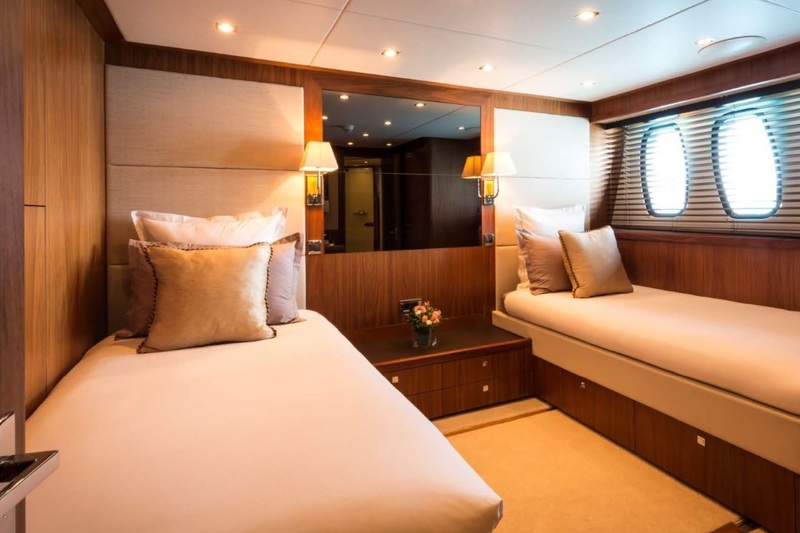 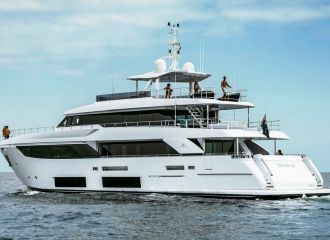 This Sunseeker 37m yacht can accommodate up to 10 guests in 5 spacious cabins including a main deck master suite, 2 double and 2 convertible cabins that can be used as double or twin. 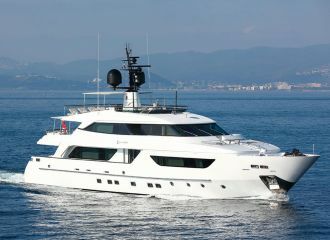 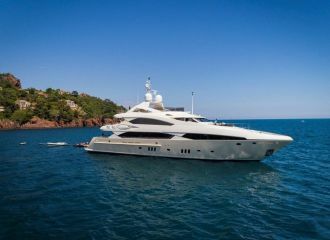 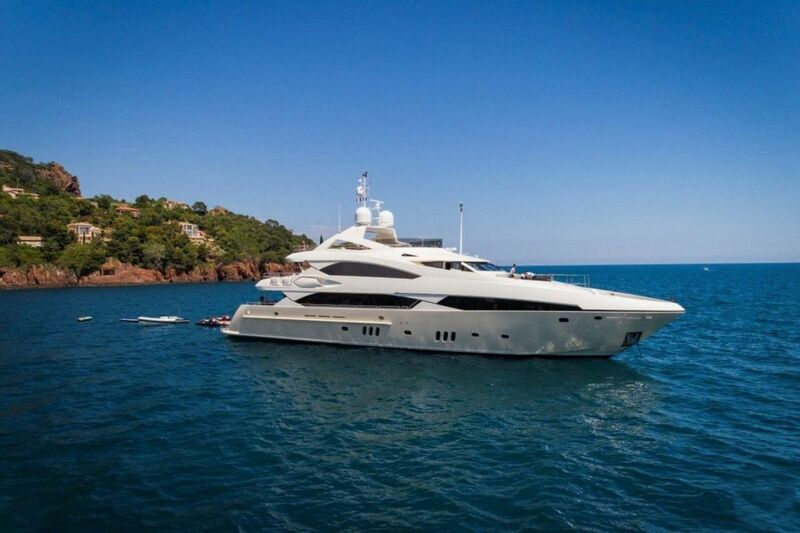 The yacht is run by a crew of 7 who will ensure charter guests have the best possible south of France cruise. 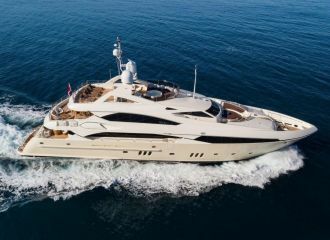 total 20833	€ Excluding VAT and APA ?